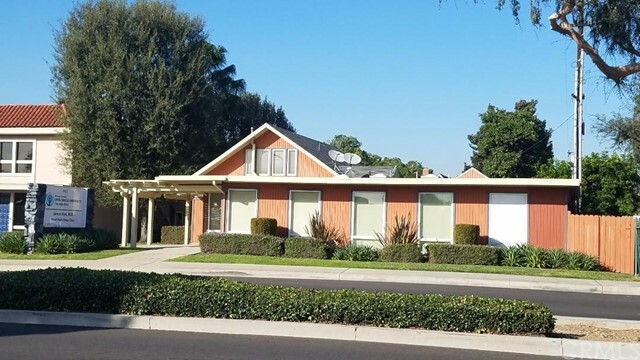 Two unit, Professional office building near downtown Fullerton, Ample parking space and great visibility, Space is ideal for Doctor's office, Physical Therapy, Dental office, and CPA . Currently, one unit is leased for $1800/ mo and other unit is vacant for owner use. Property features , 2 executive offices, 2 restrooms and a large reception. Located near Fullerton college and Cal State University, Fullerton.